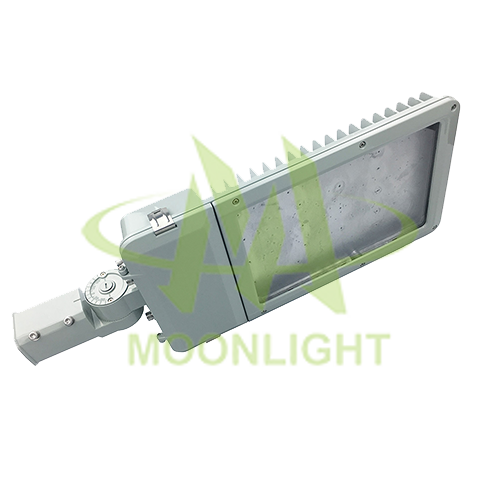 ✦Easy to assemble, install and linemen friendly maintain. 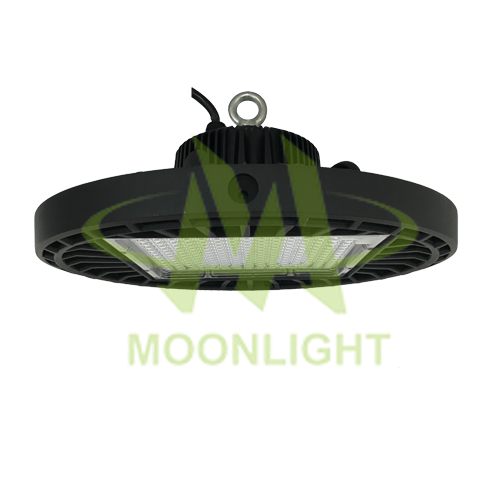 As an innovator focuses on R & D, manufacturing and marketing of LED lighting, Moonlight gathered a group of skilled designers, engineers and professional salesmen, who aimed to change the energy-wasting traditional lighting into the energy-efficient, environmentally friendly LED lighting with better performance and thermal management for consumers, as well as the business owners and corporations. 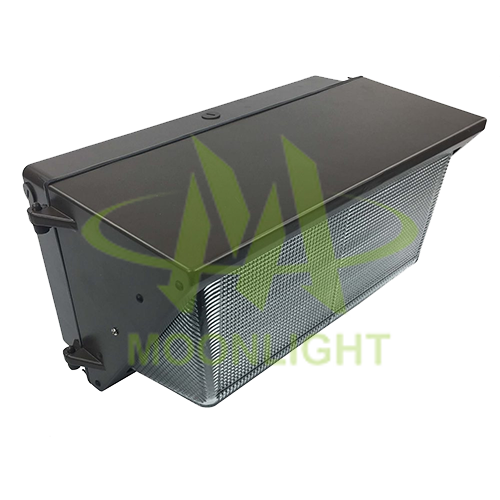 Our LED light housing products include LED floodlight housing, LED street light housing, LED high bay housing, LED wall pack housing, etc. 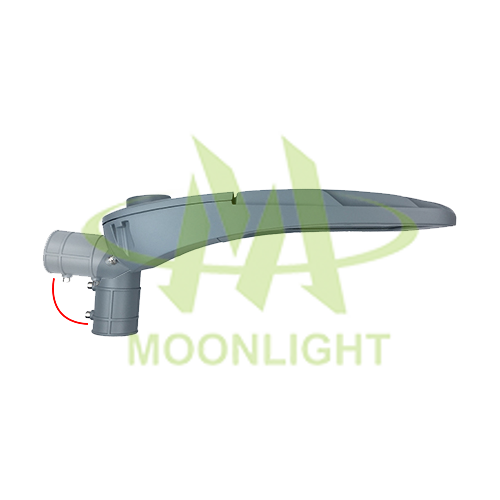 © MOONLIGHT TECHNOLOGY LIMITED. ALL RIGHTS RESERVED.